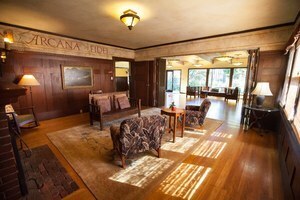 Built in 1895, this unique, arts and crafts style venue is a National Historic Landmark. 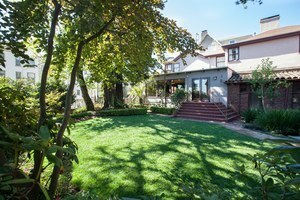 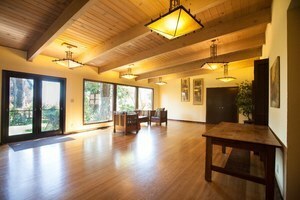 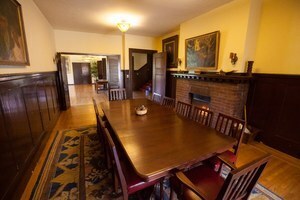 This space consists of two gardens, a full kitchen, and three unique rooms, all of which can be utilized together or separated for individual meetings or showcase areas. 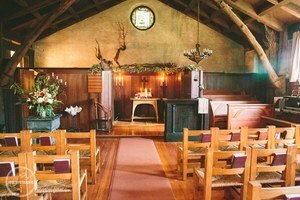 It also has a candlelight sanctuary on-site that can seat up to 130 for lectures, services, wedding ceremonies, concerts, and performances.